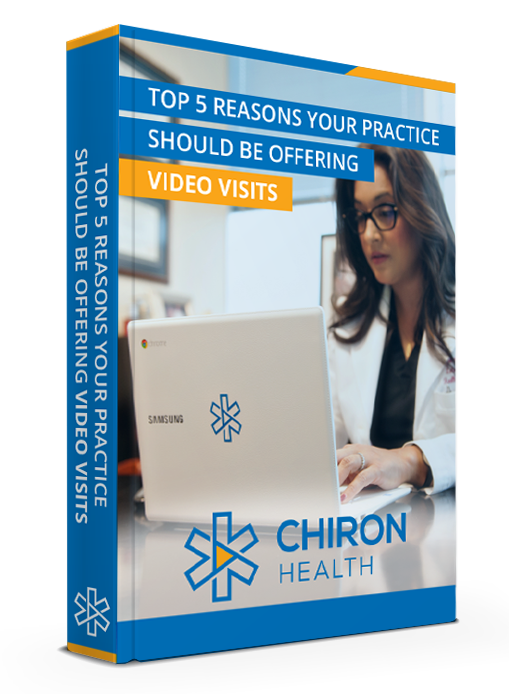 Saima Jehangir, MD of Lotus Gynecology, Health & Wellness explains how Chiron Health has allowed her to attract the type of patient that she wants: those who are motivated to optimize their healthcare experience. 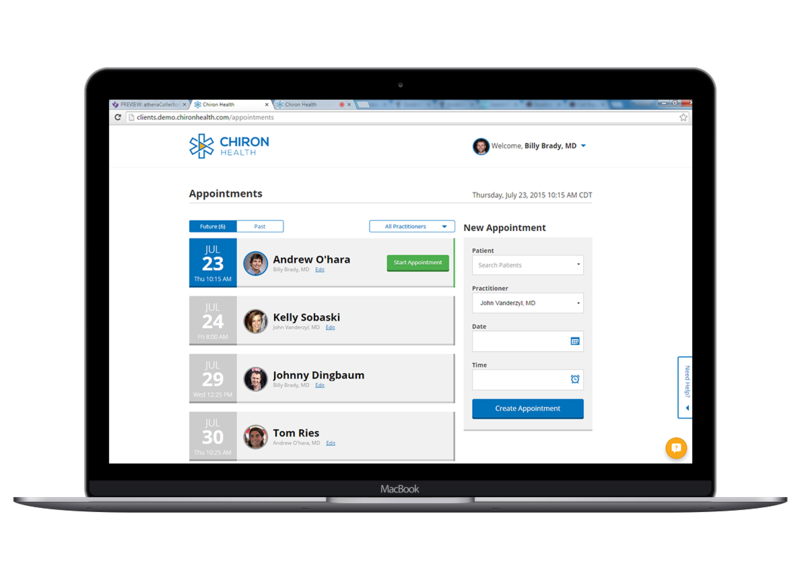 Chiron Health also increases patient appointments without adding the need to hire more office staff. 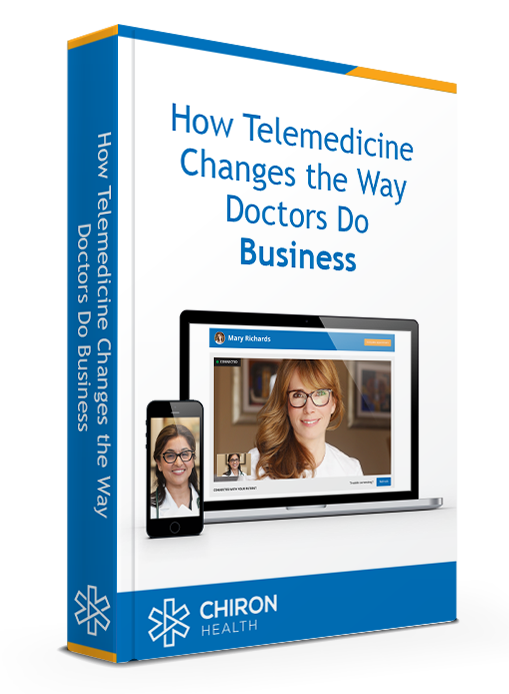 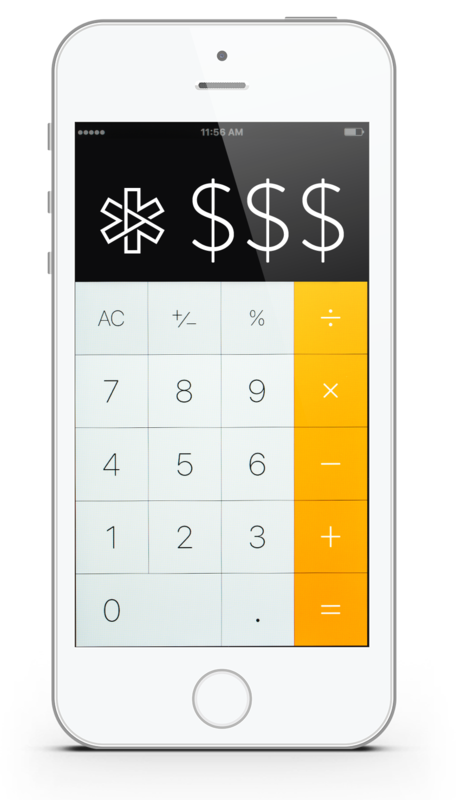 Watch now to learn more.